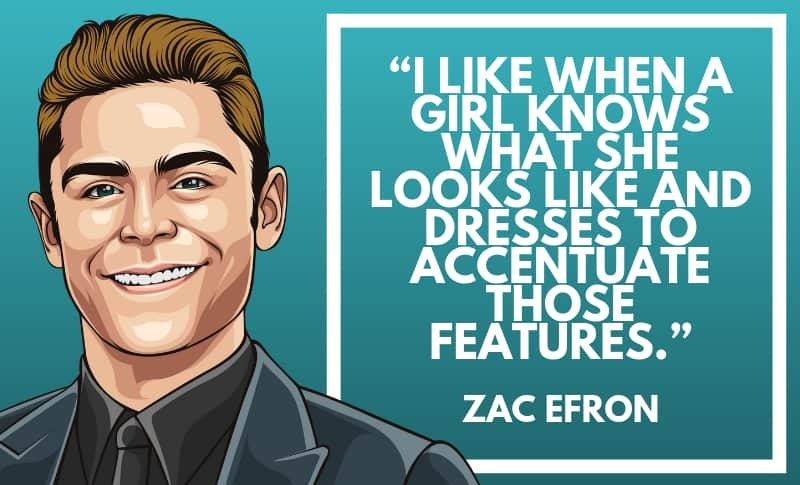 Today we’ve got an incredible collection of Zac Efron quotes for you! 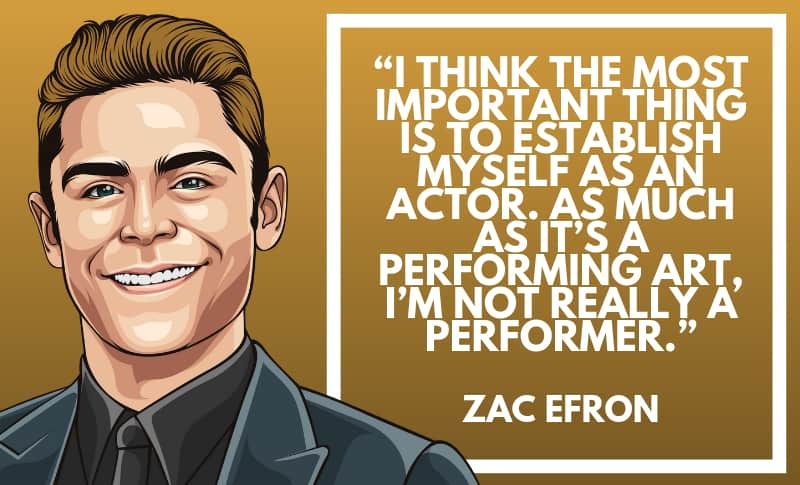 Zac Efron is one of the most well-known faces in Hollywood right now. 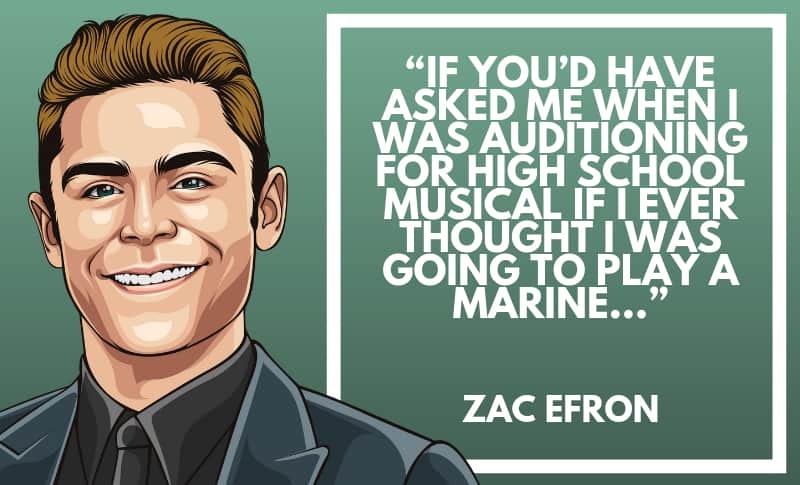 We all know him from the High School Musical franchise, and since then he has become one of the most popular and youngest actors in Hollywood. 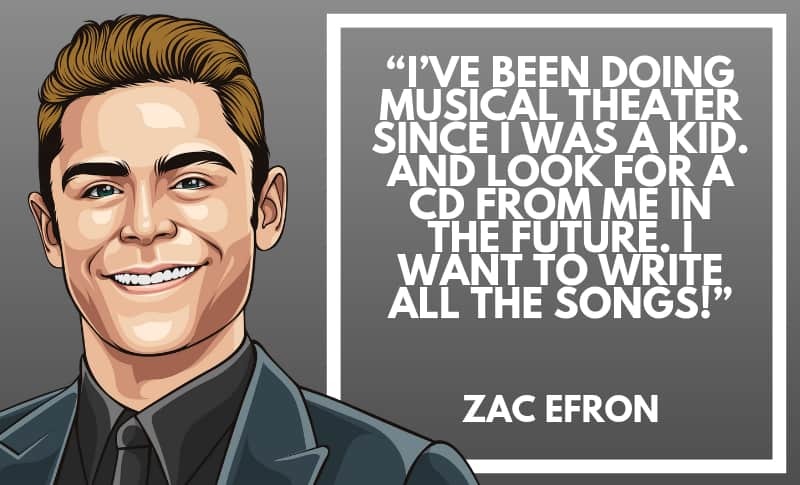 These are some great quotes from Zac Efron! Thanks for viewing, and make sure you’ll share this on social media with your friends and family. 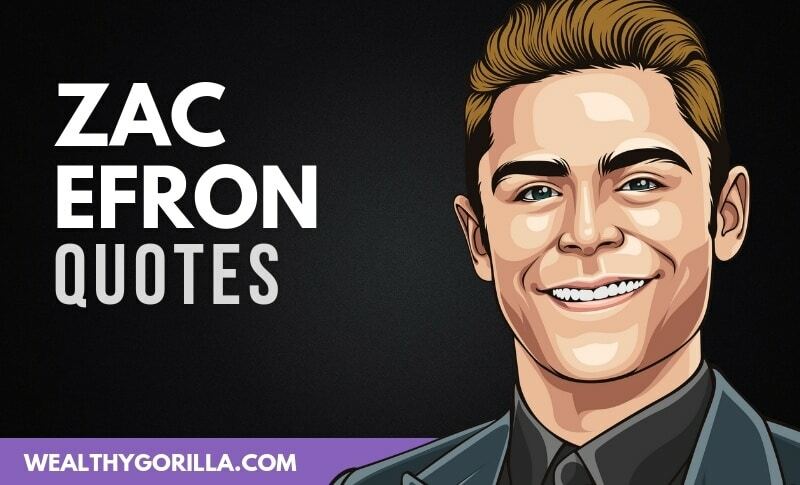 Which are your favorite Zac Efron quotes? Leave a comment below.